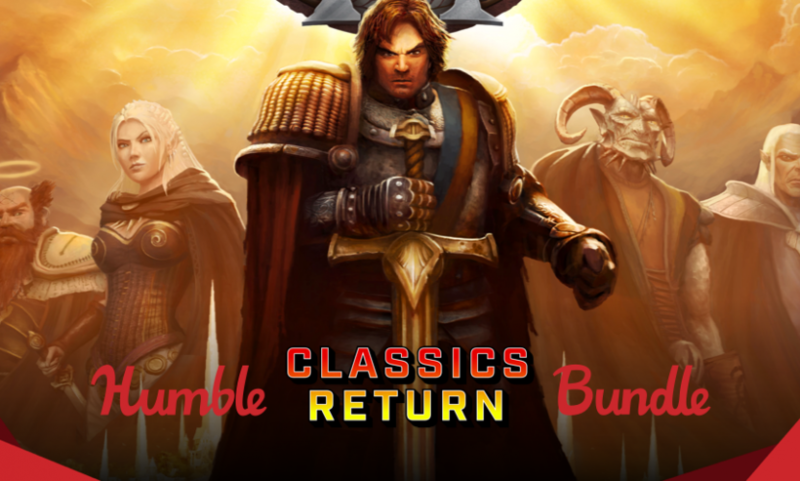 Name your price for a bundle of classics including Torment: Tides of Numenera, Age of Wonders III, Wasteland 2, and more! Here’s the link. Offer expires 2018-03-06 11:00:00 PST. A classic never dies. Revitalize your game library with the spirit of classics past! Get titles like Torment: Tides of Numenera, Age of Wonders III, and Wasteland 2 – some direct sequels, some spiritual successors, but all awesome. Pay what you want. Normally, the total cost for these games is as much as $234. 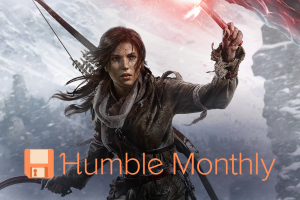 Here at Humble Bundle, though, you choose the price! On Steam and DRM-free. All of the games in this bundle are available on Steam for Windows, and most for Mac and Linux too. Broken Sword 5 – The Serpent’s Curse, Tesla Effect: A Tex Murphy Adventure, and Xenonauts are also available DRM-free. Pay $1 or more to access Steam keys. Please check out the full system requirements here prior to purchasing. Support charity. Choose where the money goes – between the developers and, if you’d like, a charity of your choice via the PayPal Giving Fund. If you like the bundle or like what we do, you can leave us a Humble Tip too! 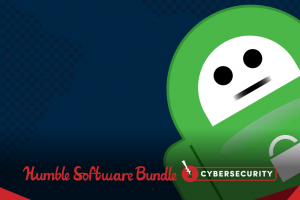 Pay what you want for The Humble Software Bundle: Cybersecurity! 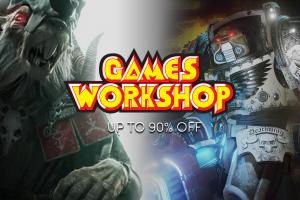 The Games Workshop Sale – Up to 90% off great PC games!